After a visit with your eye doctor, you will be instructed to see one of the opticians at Illinois Eye Center. 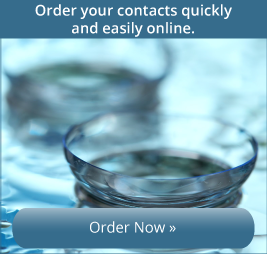 An optician is certified to dispense frames and lenses from prescriptions issued by optometrists and ophthalmologists. 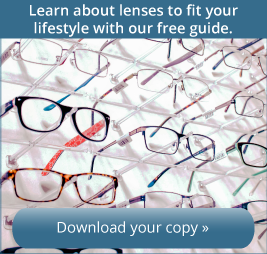 Specifically, opticians analyze and interpret prescriptions, determining the best lens options for wearers’ needs based on the patient’s occupation and hobbies. The optician prepares and delivers work orders for the grinding of lenses and fabrication of eyewear. Opticians are trained to adjust, repair and replace previously prepared ophthalmic lenses, frames and other specially fabricated devices. 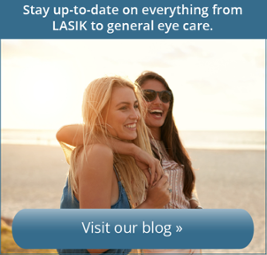 With technology in optics rapidly changing, our board-certified and licensed opticians will guide you through the process and provide you with information on the latest technology available. Our opticians have ABO (American Board of Opticianry) certification. ABO certification means that our opticians have passed national testing with continuing education, and are knowledgeable and qualified to handle your eye care needs with competence. Let our opticians assist you in selecting the right frame and lens type for you and your entire family today. If you have optician training and are interested in working with our Illinois Eye Center team, please visit our employment section. No appointment necessary to visit our Optical Boutique.